We have all heard of someone who had their computer crash. When this happens the user loses everything, from photos to files. You don’t like to think that it can happen to you, but the truth is it can happen to anyone. What about you though? 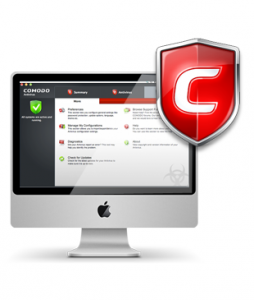 If your computer crashed, would you lose everything, or have you protected yourself by keeping it backed up? Some may not backup their computer or take other means to keep their files safe because they think it is either too difficult or too time consuming, but it doesnâ€™t have to be either. 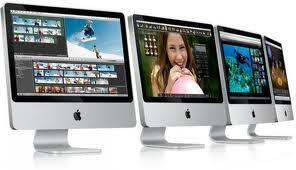 Saving your Mac files online can eliminate any concern over losing your precious documents. 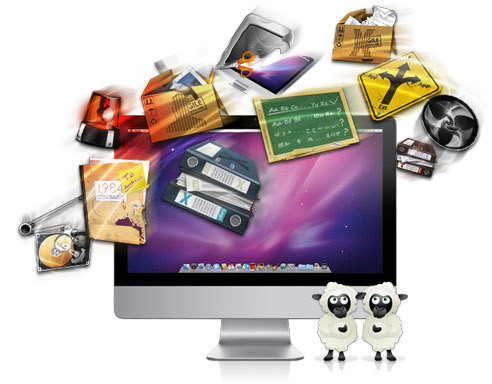 Saving your Mac files online (also known as â€˜the cloudâ€™) is one of the easiest and fastest options now available. 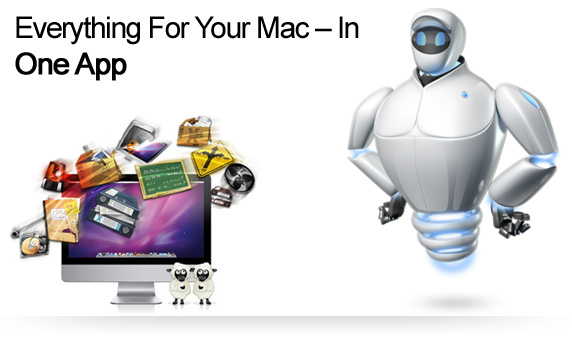 With the cloud you can backup and save some or all of your Mac files with the click of your mouse, or easier yet, set it up to have them automatically saved every time you finish with the file or document. Saving your files online also means you have no extra hardware to worry about purchasing or using. 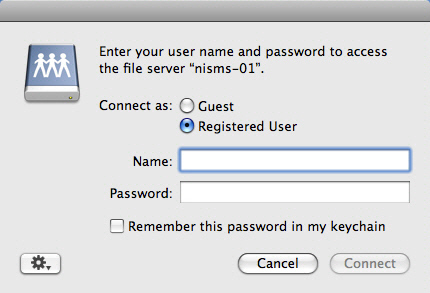 If you would like to try out this new way of securing your Macâ€™s files, you have several options to choose from. Some are free and some are not, but they all do the same thing, which is that they save your files so you do not lose everything if the worst happens. 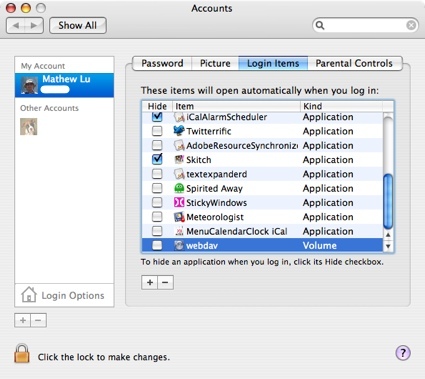 One of the free programs that saves and stores your Macâ€™s data online is iCloud. 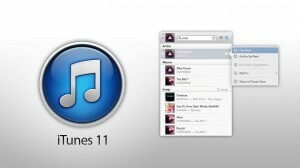 This service is built into every new Mac and iOS device so thereâ€™s no need to go looking for it to download. You can access any data from any device with iCloud. Set up is easy and you have 5 GB of free storage for you data. One great benefit to using iCloud is that your purchased apps, book, movies, music, and photos do not count as part of the 5 GB storage because of the way iCloud stores them. Another benefit to iCloud is that your data is private and secure because it is protected with the same level of security financial institutions use. This is another free storage solution for online file storage, and itâ€™s one of the most popular. 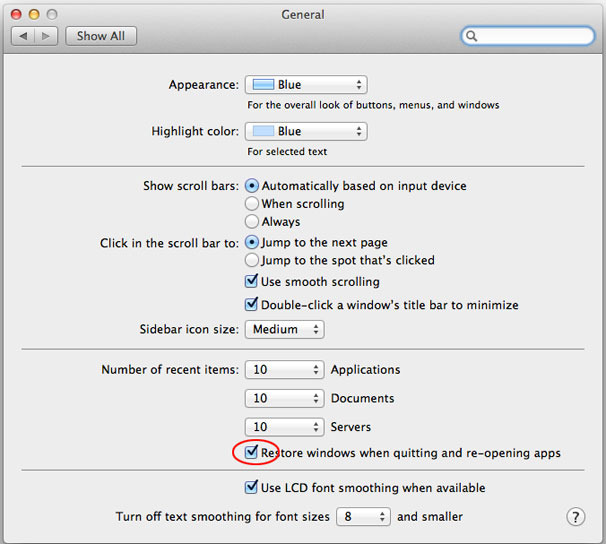 You create an account with Dropbox and put the folder on your Mac. You drag files into the folder and you can access them using other computers you have listed with your account. You can also access your account from any browser and download the information in your folder. Once you drop a file into the folder, you can also share it with friends. 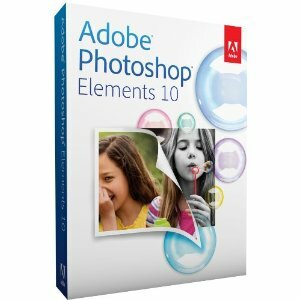 Many people use this in their business so that they can share files with coworkers. 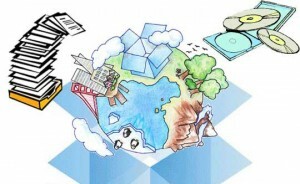 You get 2 GB of storage free with Dropbox and if someone signs up through your account, Dropbox will add more gigabytes of free storage to your account. 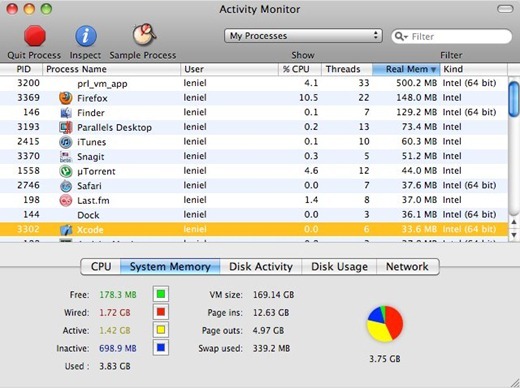 This online storage option runs as a stand-alone program on your Mac. 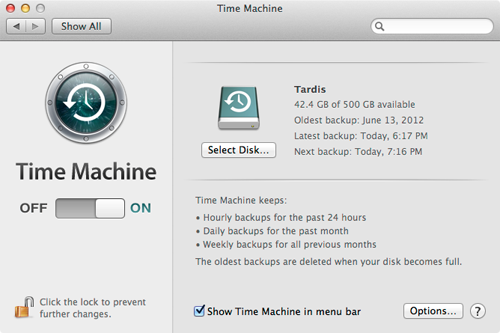 Adding extra protection, IDrive can now backup Time Machine to your online account. 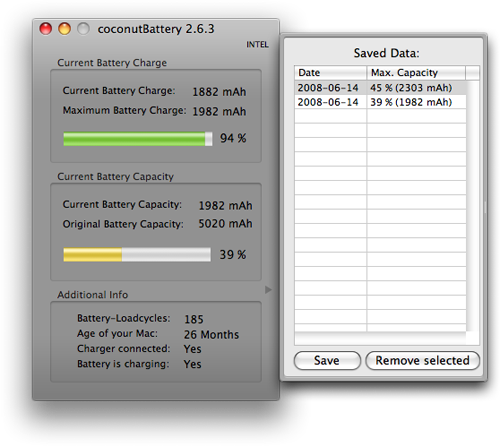 The program has pre and post file transfer encryption and versioning. You get 5 GB storage with the free basic plan. 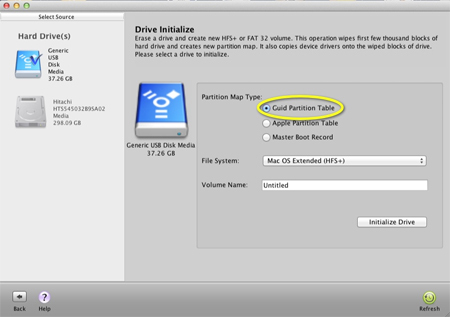 Recovery of your Macâ€™s files is easy with IDrive. 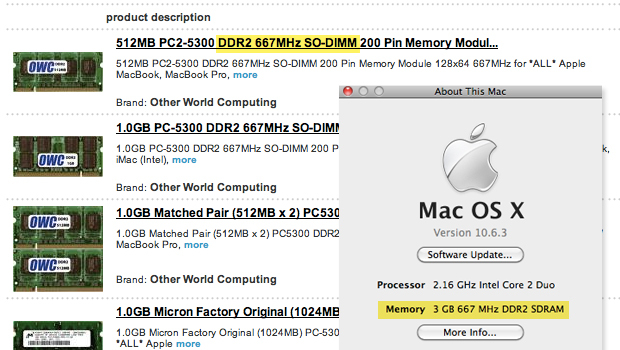 This online storage for Mac offers several pricing plans. The basic plan has unlimited storage and is $59 a year. With Carbonite you can backup and save all your irreplaceable files automatically. The easy installation has an easy automatic setup function. You click and let the program do the work. Files are backed up automatically as the program runs in the background. Your files are safe in the cloud and encrypted and can be accessed from any computer with internet. You can restore any or all of your files easily and whenever you need them. Norton Online Backup has 25 GB storage and lets you backup and save files from up to 5 computers for $50 a month. 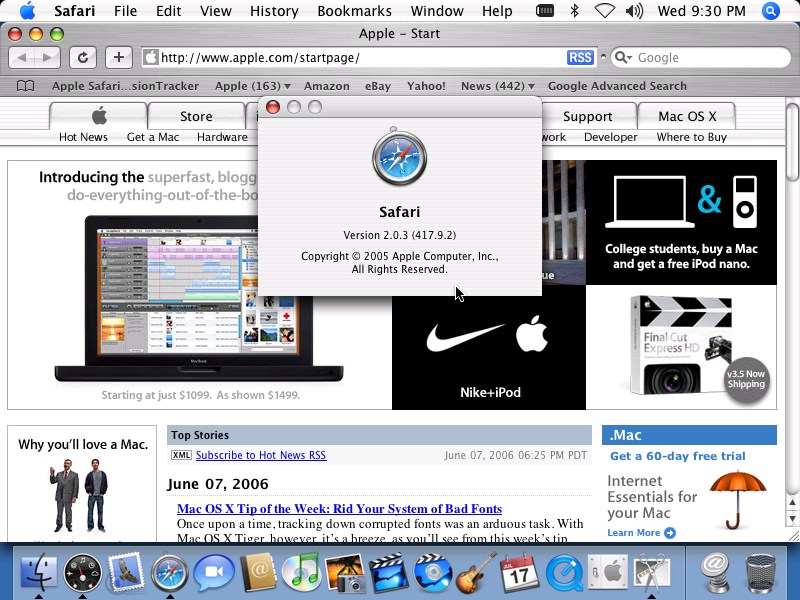 The computers can even run on different platforms. It automatically backs up your data to their secure data centers. Your data can be quickly and easily recovered if needed by using a secure web page. It will backup to a connected external hard drive but not to an external hard drive. It provides government grade encryption for your files. You can backup your entire hard drive or just certain files. 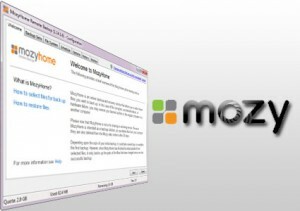 The final option on our list for saving files online is Mozy Home, which like the other programs is easy to use. They offer pricing plans starting at 50 GB for $6 a month or $66 a year. You can schedule your backups for any time during the day or they can be done automatically. There is file encryption during file backup and storage. Mozy Home has bandwidth throttling. 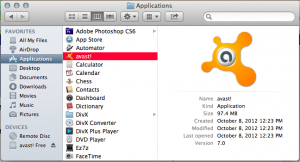 You can access your web-based files from anywhere. Mozy also offers Mobile apps for iOS and Android which allows you to save any files, photos or music on your mobile devices just as you would from your home computer. 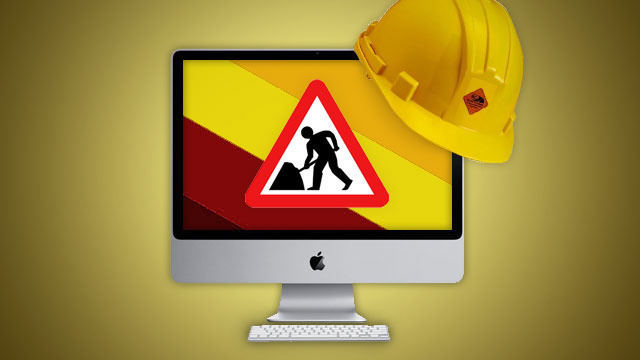 Easy recovery if your Mac gets a virus or crashes in some other way. Once files are stored with one of these programs they are (depending on the program) easy to share with friends or coworkers. If you have some files you need access to but are not near your computer to get them you can access the files from another computer or device. 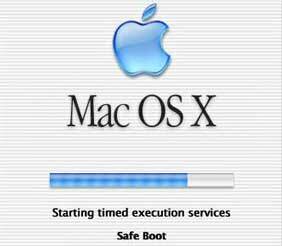 The programs listed are all easy and quick to use, so you no longer have an excuse for why you are not backing up your Mac or iOS device. There are many great reasons for using â€˜the cloudâ€™ to store your Macâ€™s files, but the best thing about using one of these programs is that you will be prepared if the worst happens and you lose all your data on your Mac. There is really no excuse to chance losing all your Macâ€™s files now that it can be done with little time and with little or even no expense. If you are using one that we havenâ€™t listed above, please let us know which one you use and what you like about it. Itâ€™s always great to hear from our readers and get their input too.